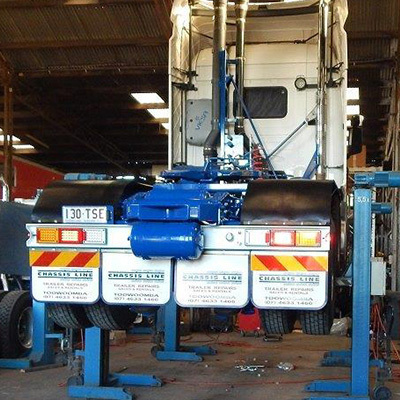 Chassis Line can meet all your mechanical requirements for truck and trailer repairs. There is sufficient room for road trains to access our workshop without difficulty. Cranes and forklights are on-site to assist with unloading. In addition, we have Liftmax Column Lifts with capacity of 5.5 ton per column and 10 ton axle stands. 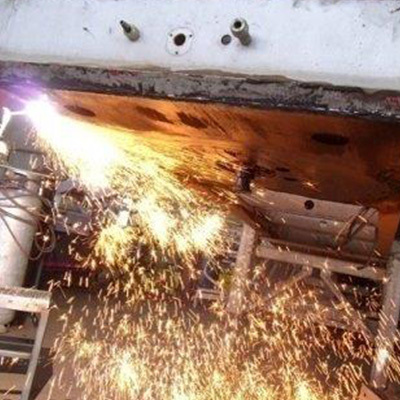 Chassis Line is highly regarded by insurance companies and assessors for the repair of severely damaged equipment. For some years, Chassis Line has been approved Suncorp repairer. Chassis Line is also an approved repairer for TMC, BPW, SAF-Holland, York and Howard Porter. Get your rig serviced at Chassis Line in Toowoomba. We are well versed on the environment in which trucks working in the western area’s generally cause failures not seen as regularly on trucks running down the interstate roads. However without getting into the condition of our country’s road system, we know that air bag suspensions are responsible for a whole new range or repair issues as opposed to the era of spring suspensions. 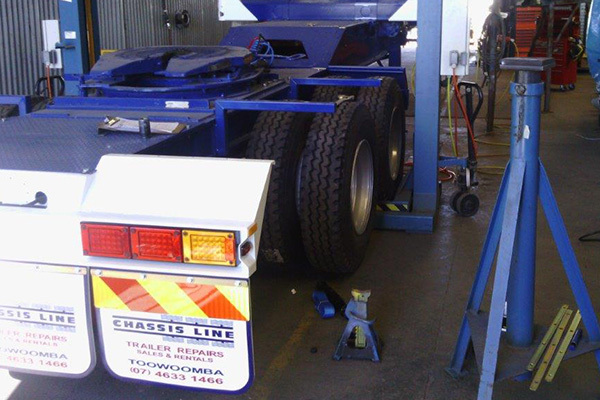 Chassis Line Toowoomba is ideally located to suit your needs; we have full Roadtrain & B-Double access to our workshop & offer the security of safe parking during your service. With every service we always do a general inspection with particular emphasis on inspecting area’s we know that sometimes fail. We work on the motto “fore warned is fore armed”. Toowoomba offers companies the convenience of getting service repairs attended to without have the extended travel cost of returning back to Brisbane or other home bases. With the coming introduction of the second range crossing & the mystery toll amount, why not think about how we can assist you with services & eliminate the need for more expenses. There is available to industry a “Code of practice” that sets out guidelines about how to fit parts to trucks, unfortunately for you it not often referred as it was meant to be. Of course we not only do routine services, we also specialize in setting up trucks with whatever equipment you require to maximize your earning capacity from your investment. So don’t take a chance on the guys who think they know, come to Chassis Line in Toowoomba & benefit from our experience. Toowoomba also offers the convenience of getting a repair done either during your trip or as an alternative of the extended travel & hassle of traffic that comes with traveling to Brisbane, plus the good old fashion country hospitality & integrity that is still prevalent here. Working with steel differs from other metal working industries due to the flex & environment that a trailer is subjected to. Understanding this is the one of the secrets to enable a good repair. We are really re-engineering an engineered design & that only comes from experience. 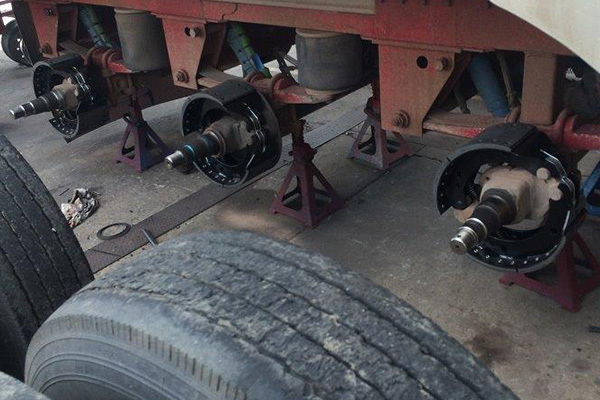 Chassis line in Toowoomba should be your first choice to get a trailer repair sorted, we will not only guarantee our repair but also do a quick appraisal at no charge to identify other potential area’s that may need immediate or future attention. It’s easier to pre-empt a problem than to react to a repair in the middle of nowhere & cheaper too. I was looking for someone to help us with an insurance claim and contacted Chassis Line as they have a great reputation. They got the job done quickly within the time they said they would complete it. Their support was very good, and they were always looking out for us, whereas a lot of businesses look out for themselves. Warren at Chassis Line was truthful, upfront and always had our best interests in mind.